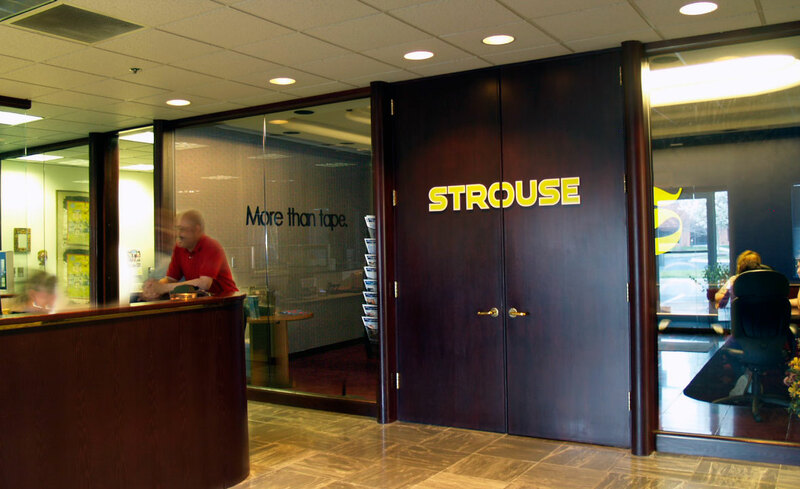 Careers | Strouse - More than Tape. Embedded in our corporate culture is an environment that promotes personal growth and continuous learning. It’s why Strouse has a history of long tenured employees. 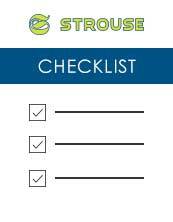 We have over 60 employees, some of which have been with Strouse since day 1 in 1986. Our work is very challenging. Creating complex die cut adhesive solutions is both an art form and a science. But manufacturing products that other companies don’t even realize is possible is extremely rewarding. Our solutions help Ford and Tesla keep their assembly lines running. Our die cuts are helping military bases improve processes and win nationally recognized awards. Our precision is helping Medtronic build medical devices that are saving lives. If you are looking for a challenging yet rewarding career, you’ve come to the right place. I needed a shot, I needed a job. Strouse was able to give me something, and three years down the road I'm in estimating. I was able to move up and it feels great!